We offer a range of industry specific vehicles to match your exact needs and help you make the most of your new dropside truck. 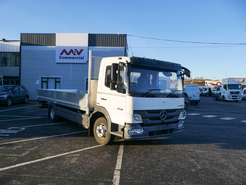 MV Commercial designs, builds, paints and delivers a wide range of tipper grab units available for sale and hire. .
Are you looking for a new or used Scaffolding truck? Here at MV Commercial we have stock of 7.5 tonne 18 and 26 tonne Scaffolding Lorries for sale or on contract hire. designed and built with careful attention to efficiency and driver comfort, making this an ideal truck for both driver and fleet manager. 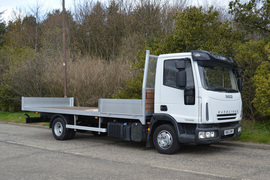 Ever popular through multiple industries across the UK, our range of dropside trucks for sale includes all major manufactures such as MAN, Volvo, Iveco, DAF and Scania and are available with a wide range of high specification features and options that have been designed to help you make the most out of your new dropside truck. 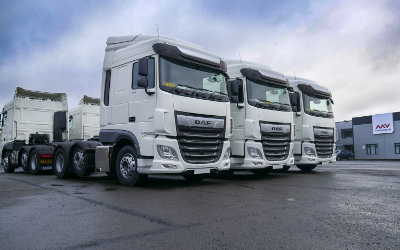 Our fleet of dropside trucks contains a mixture of late registration vehicles that have either been sourced through our own ex-fleet vehicles or have been bought through part exchange or similar deal. This fleet of ready to go dropside trucks feature a range of vehicle weights from 7.5t to 26t with body lengths 18ft to 30ft. 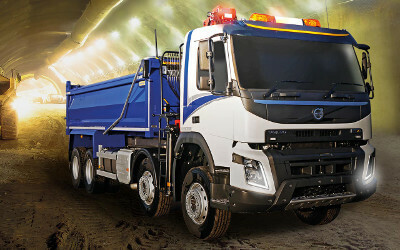 Available with a range of bed and headboard options, these vehicles also have a full range of convenience, safety and productivity features. 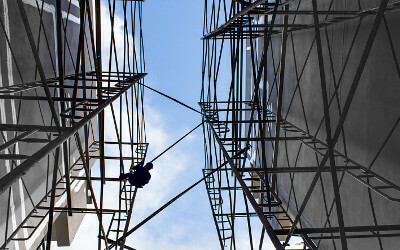 We design and build a wide range of new and conversion scaffold trucks for the UK market. These scaffolding specification trucks have been specifically design and built with small to medium sized business in mind, offering them high efficiency vehicles with hard working and wearing bodies and cabs. This combination helps to ensure that you can make more from your investment. We also have a wide range of flatbed trucks and flatbed trailers available. For more information about our dropside or scaffolding trucks, please contact us today.